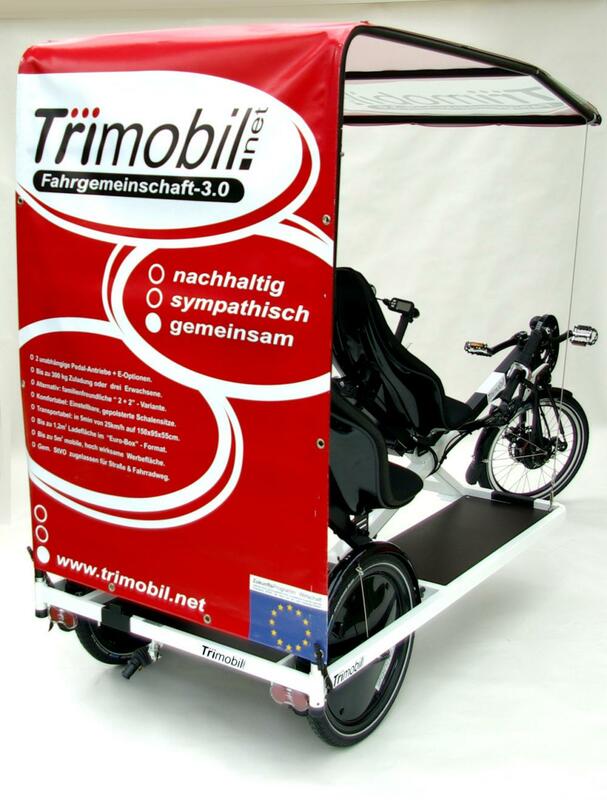 Home News Trimobil configuration tool is online now. 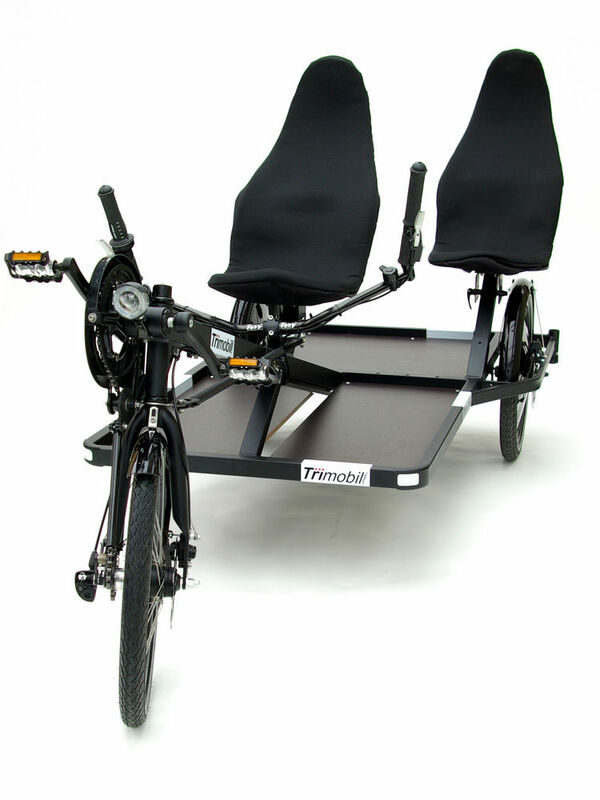 Order your Trimobil online right now! 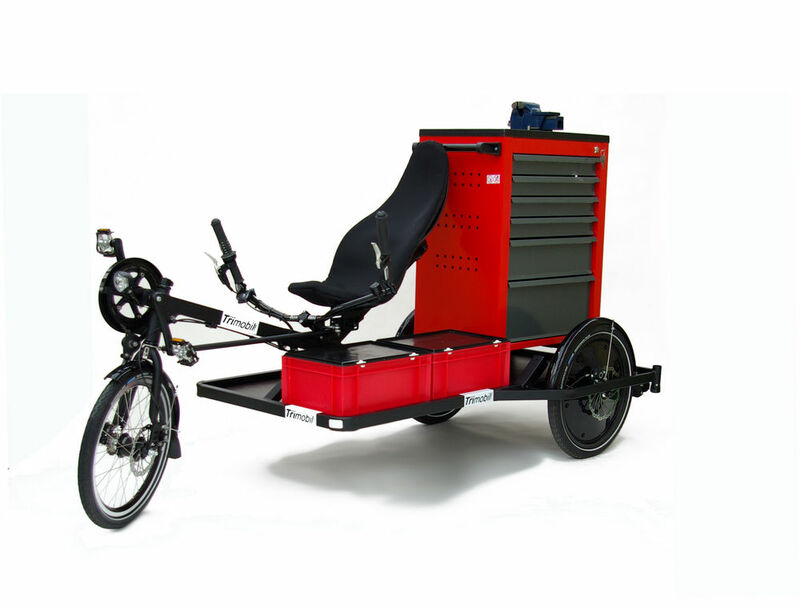 >>>Our English trimobil configuration tool is online now. 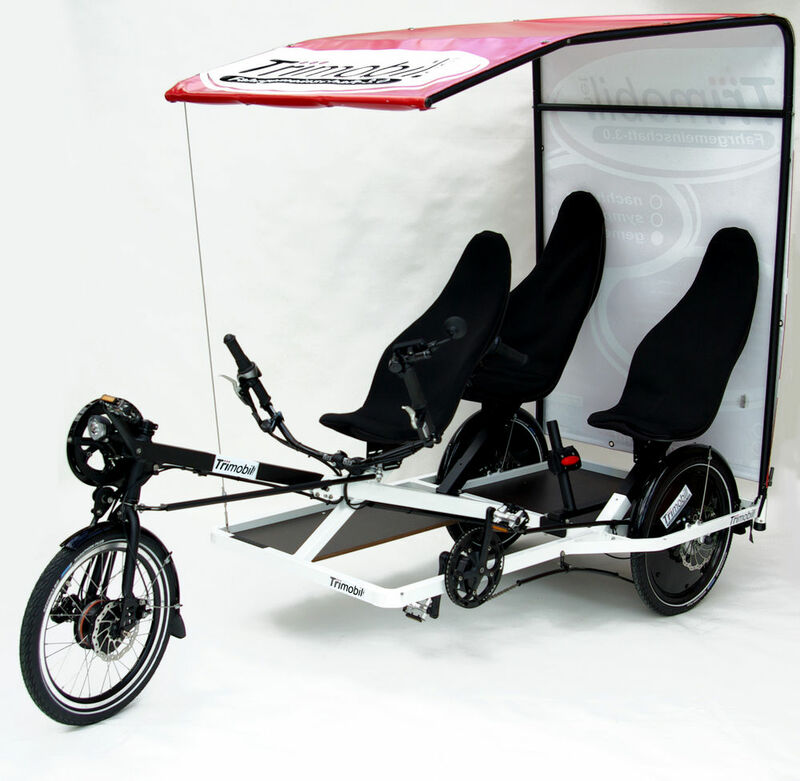 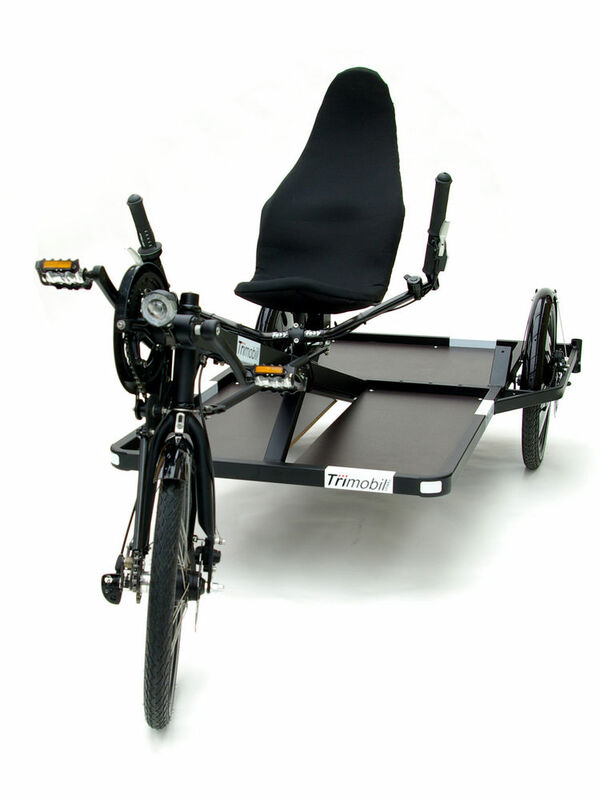 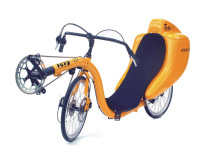 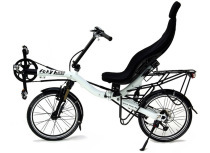 Just order your personal Trimobil and get it delivered right for spring 2012. 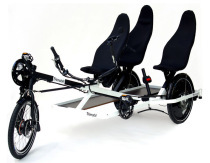 Production & assembly will start in February here at Toxy. 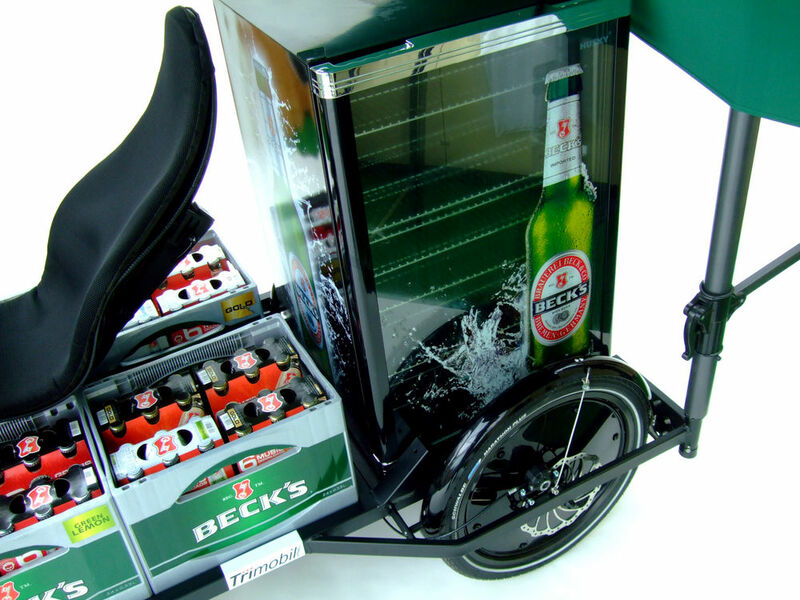 We would be pleased to receive your order soon!